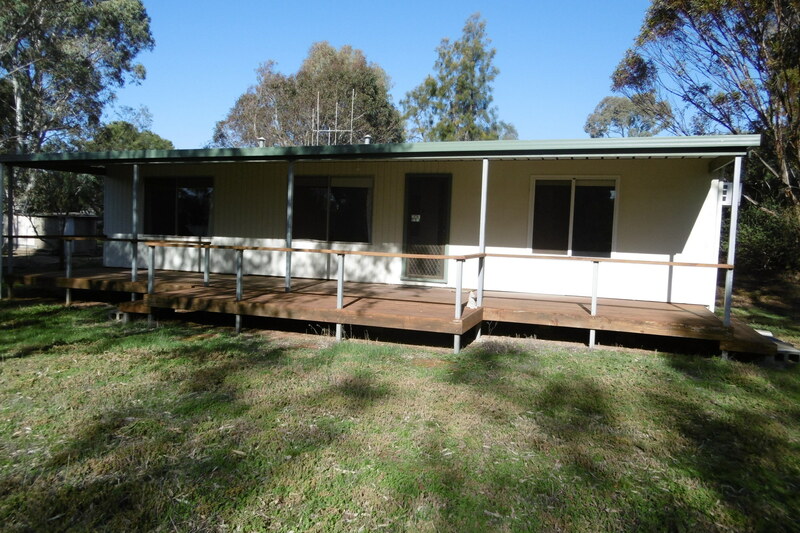 Delightful cosy timber frame cottage set on an idyllic allotment among the gums of more than 2000m2. 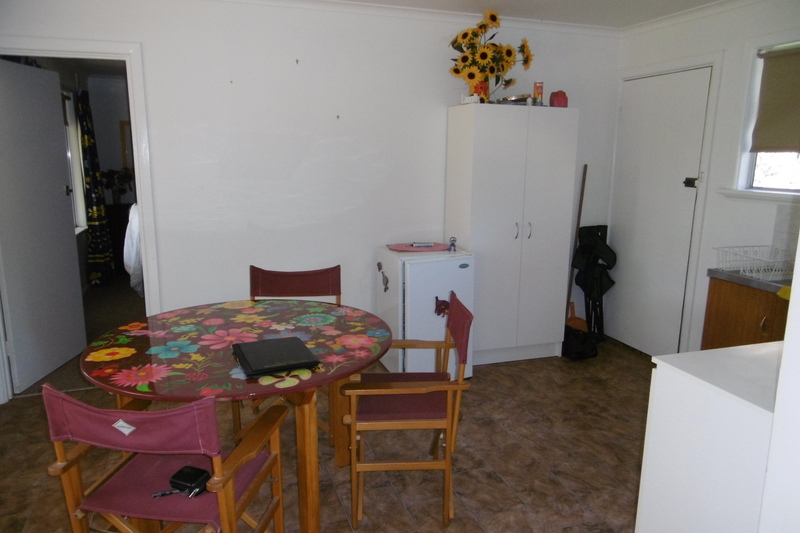 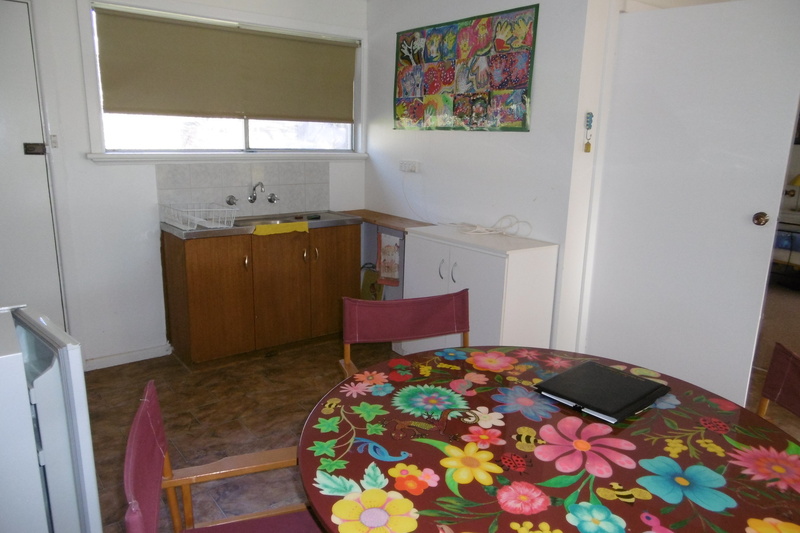 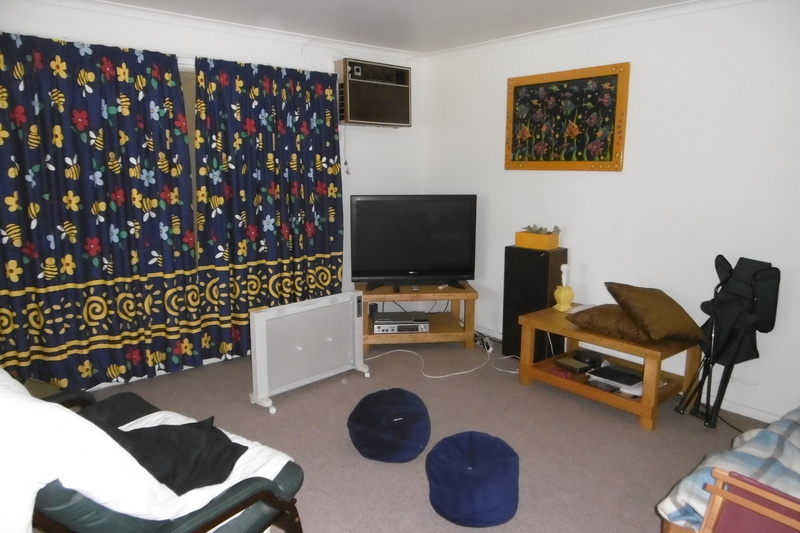 The dwelling has three good size rooms- Bedroom, Lounge room, Kitchen/dining room and bathroom with wide decking at the front to enjoy the view. 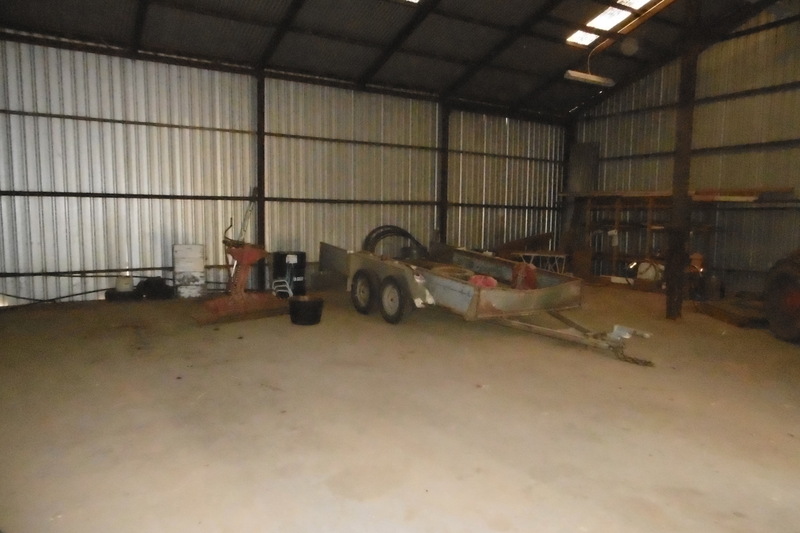 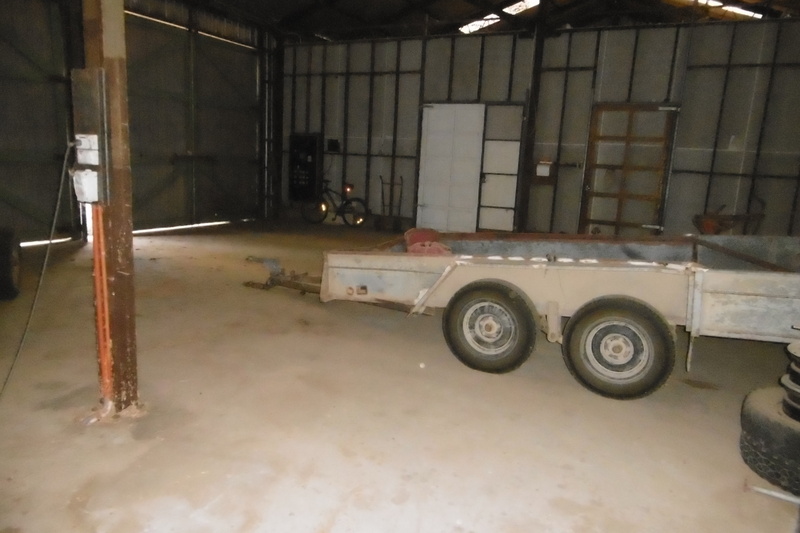 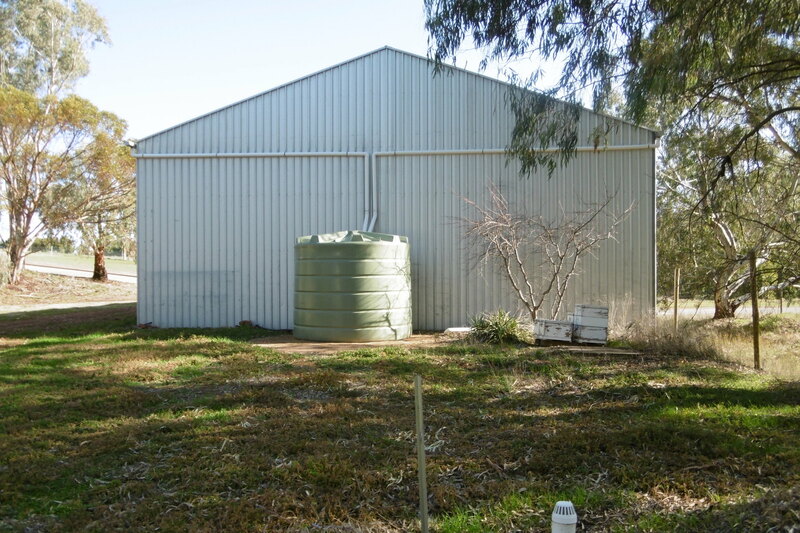 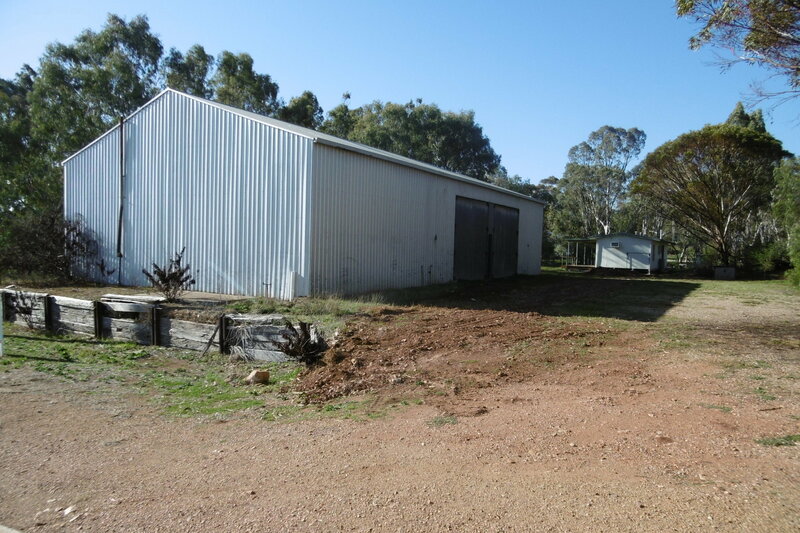 Here is the exciting bit – there is a massive fully enclosed shed approx. 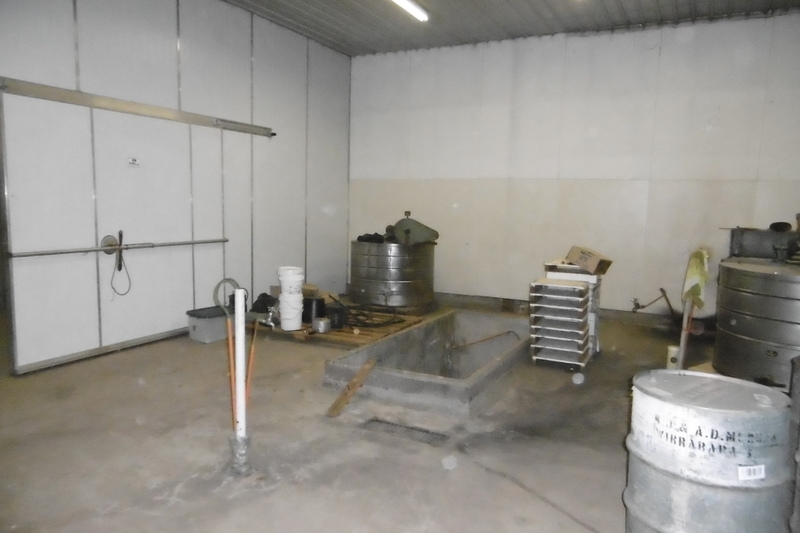 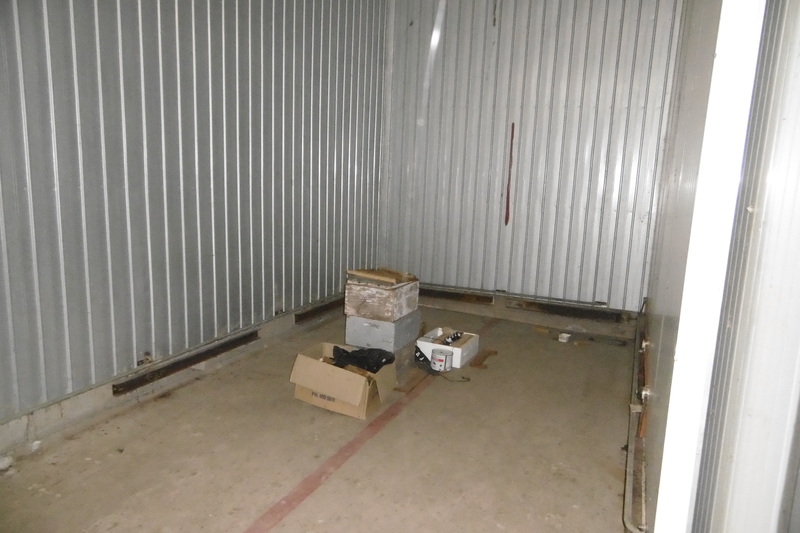 70'x40' with cement floor, power and set up for honey processing- but could be used for anything. 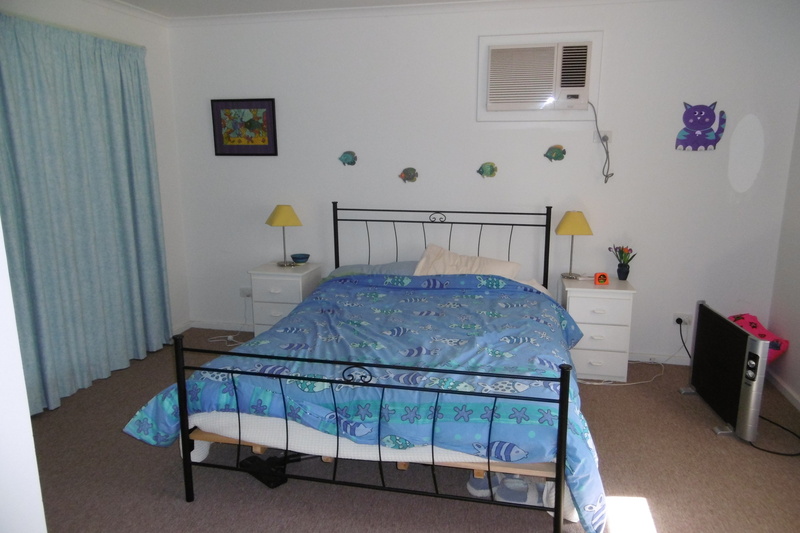 The property is in good condition throughout and offered for sale at a fraction of replacement cost.